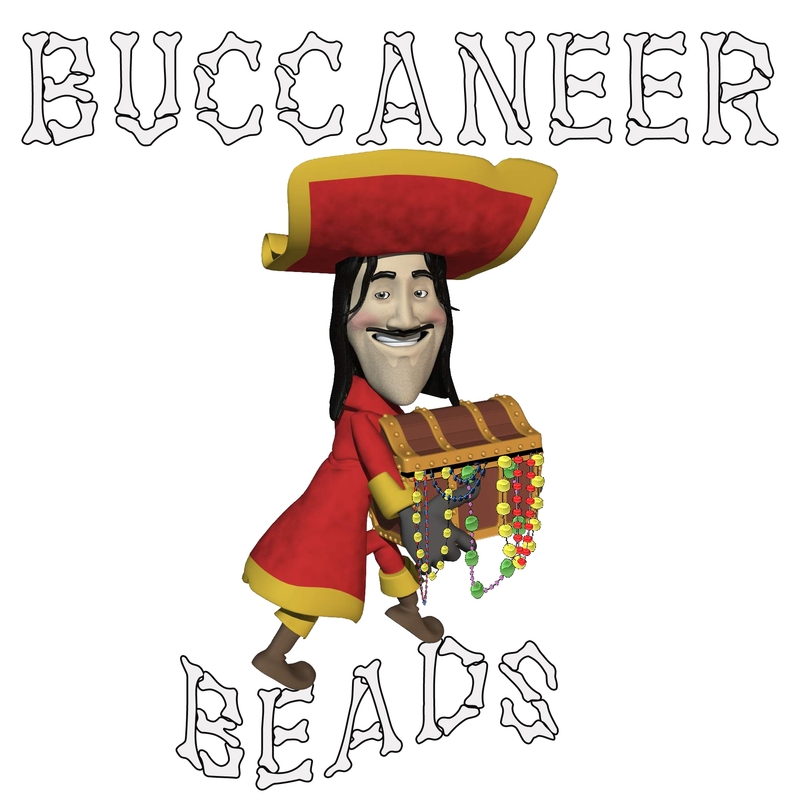 Buccaneer Beads: Got Booty !!! Read More New Shipment In! !